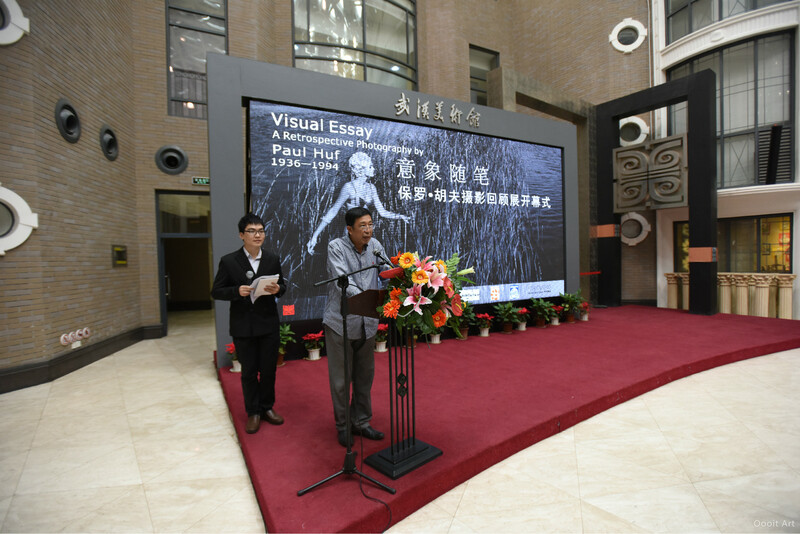 8 May 2015, ‘Visual Essay – A retrospective photography by Paul Huf’, in Wuhan Art Museum in Wuhan, China. 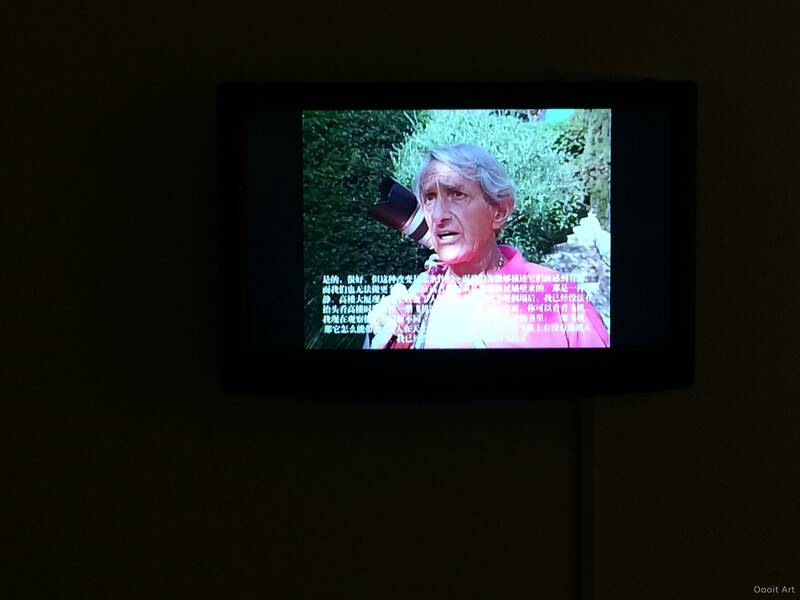 Part of the Museum exchange programme between Wuhan Art Museum and Jan van der Togt Museum. Supported by Dutch Culture and Embassy of the Kingdom of Netherlands. Sponsored by Philips China. 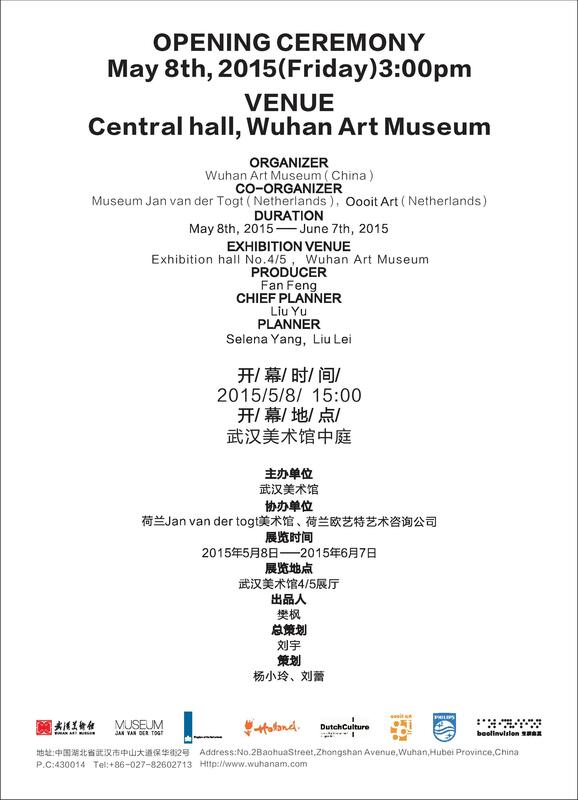 As director of the Jan van der Togt Museum in Amstelveen in the Netherlands, I am delighted about our partnership with the Wu Han Art Museum in China. 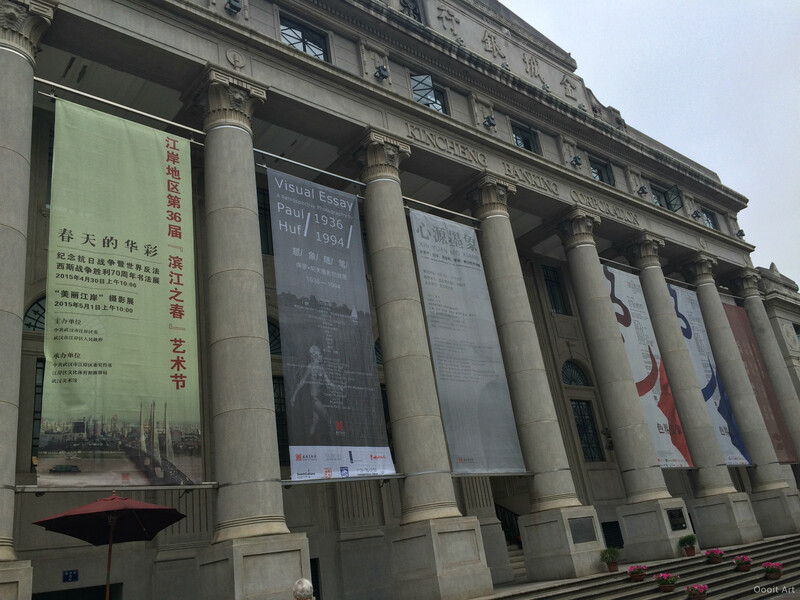 Within the framework of this partnership we received the works of Chinese painter and poet Ji Likai in December 2014. 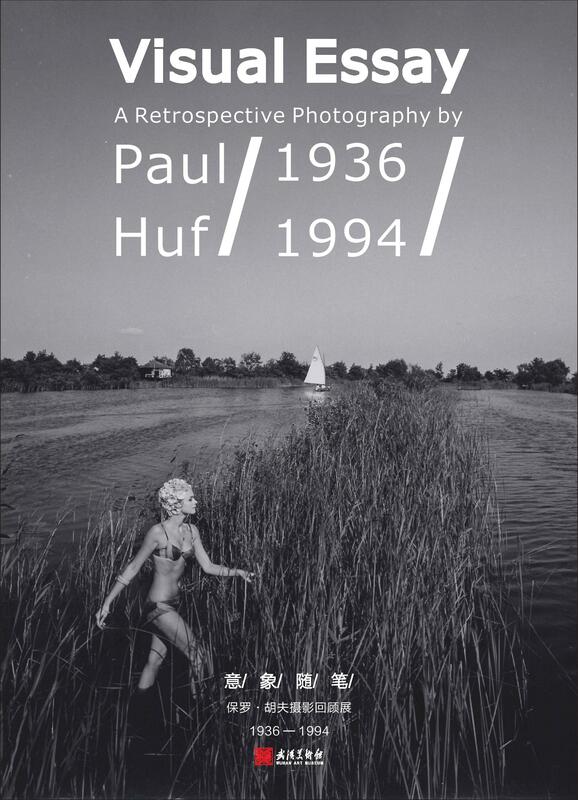 In return we are sending the works of the nationally and internationally renowned Dutch photographer and film-maker Paul Huf (1924 – 2002). 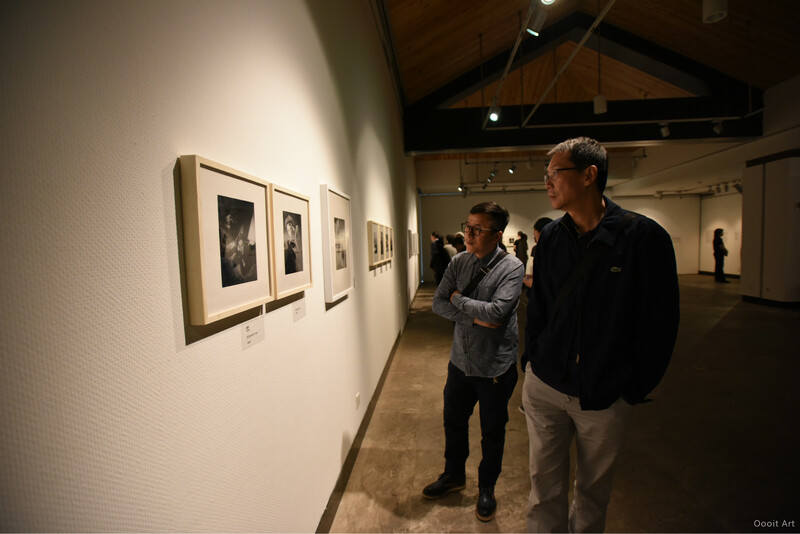 We are proud that his works are now being shown in the Wu Han Art Museum. 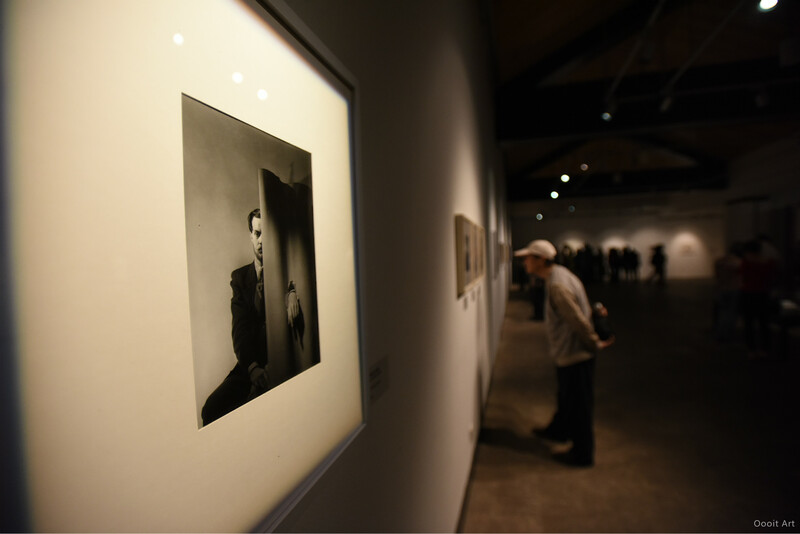 Our museum has exhibited the works of Paul Huf several times, in retrospective as well as thematic exhibitions. One of those exhibitions focussed on the works that Huf was commissioned by KLM Royal Dutch Airlines. For this company he also made a fascinating film in which he visits the places where our nationally treasured painter Vincent van Gogh has worked. During his life, Paul Huf won several awards for the photographs as well as the films he made, including the one about Van Gogh. The name Paul Huf is also connected to several artistic awards in his field, both nationally and internationally. 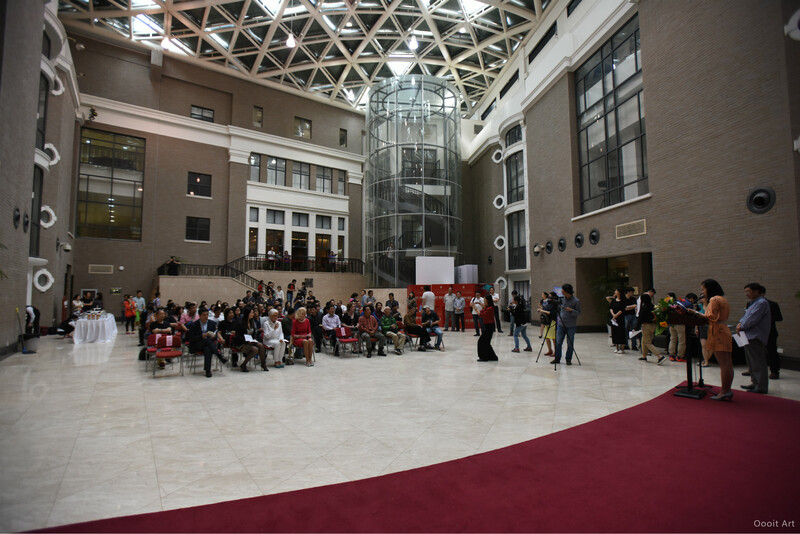 The award ceremonies took place in the Jan van der Togt Museum. Our museum had a special bond with Paul Huf. 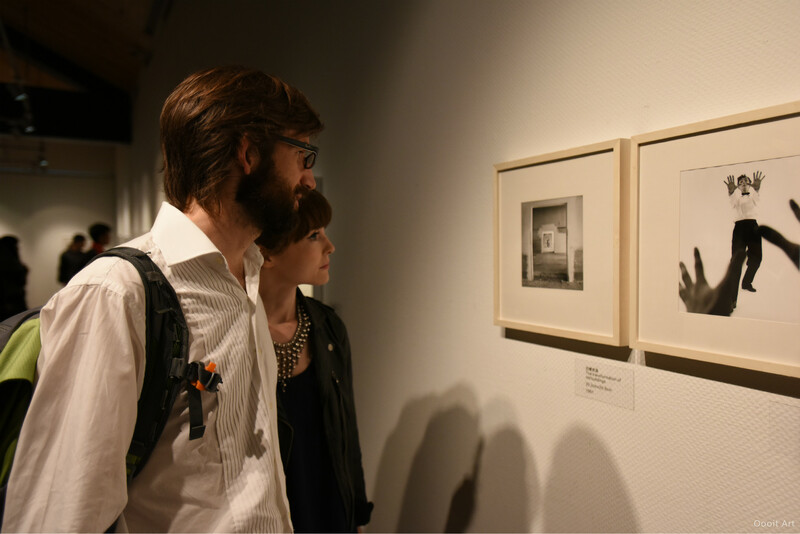 Because of Huf’s activities in portrait and commercial photography he knew the founder of the museum, the industrialist Jan van der Togt. His picture can be found in the hall of our museum that runs to the two largest rooms. It is a framed portrait, small in size, but monumental in terms of expression and significance. The photograph was taken by Paul Huf. 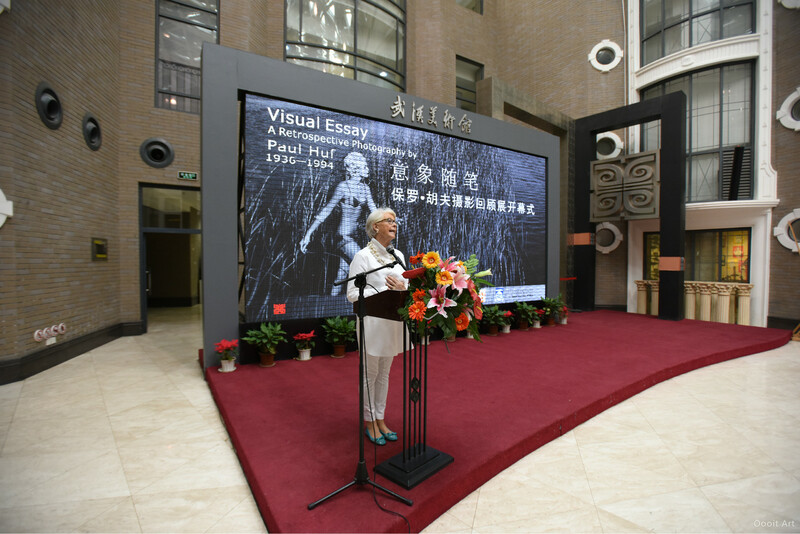 I am pleased that the visitors to the Wu Han Art Museum will now be able to get acquainted with the fascinating works of Paul Huf. 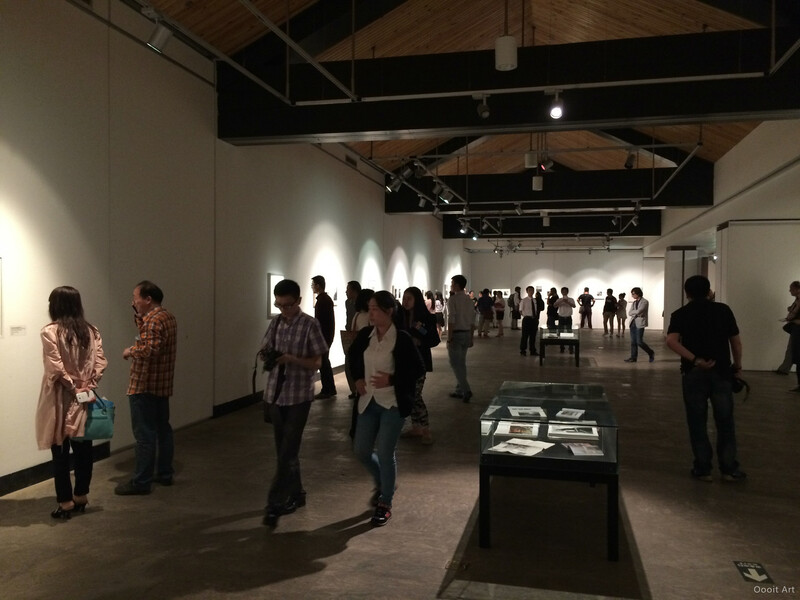 The exhibition has been made possible thanks to the support of many. To name a few: the staff of the Jan van der Togt Museum, Selena Yang of Oooit Consultancy and international art consultant, Ruud Lapré professor emeritus and author on visual arts, who wrote an essay for this book about Huf’s works and … last but not least, the various companies who through their sponsorship enabled us to organise the exhibition. Geographically, the two cooperating museums are thousands of kilometres apart, but they have found common ground in terms of respect and appreciation for each other’s works of art. Art is and will remain an indispensable guide for communication between cultures.